Need inflight catering in West Palm Beach? Our inflight catering team in West Palm Beach is led by Omar Martinez. Omar has been in the inflight catering niche for over 10 years at various locations in the United States. During this time, he has built up valuable experience by working hands-on in a variety of roles. 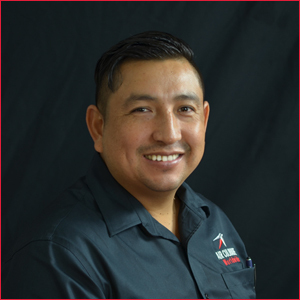 Omar has managed every aspect of kitchen operations, ensuring that only the highest quality product is produced. Omar and the West Palm Beach inflight catering team are ready to serve you.